I do Facebook live all the time, but no clients! I am all day posting Facebook groups, and still broke! Why X is doing it if she is not really that good? Either you are talking to the wrong people or you are talking about something that nobody cares. Ouch I know, right in your ego, and if you have a big ego please stop reading now because I am about to hurt it a bit more. Social media is your window shopping, not your market. Social media is for you to engage and give value…read that again….engage and give value, so they know who you are and that what you do is valuable. Do you really engage? or you just drop a looong post about YOU and how great you are? That is not engaging…and this goes for posts and Facebook live videos. The Facebook group of coach X is not your tribe its hers. 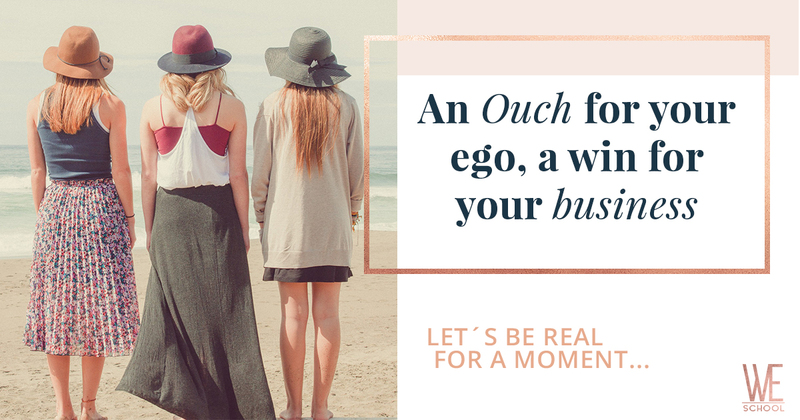 Meaning the people in her group are HER ideal client and not subsequently yours, so you are giving your “value” to people who might not really be interested in that. Like you, most of us are in several groups. Meaning: Posting about your “last spot” for yourprogram in 5 different groups with probably the same people on it is not going to take you very far. Since you don’t really know your client, you don’t talk/offer programs or coaching packages that resonate with her. Your content is key, but if we start in the wrong path withan image of our client that is wrong or not really specific, you are going nowhere. Do your clients really want that? Or is just the program “that you want” AKA being in love with the perfect program that you created in your head without taking into account your client. And when I talk about “ideal” client I don’t mean that exercises that we all have done before. That translated into practical marketing terms means NADA. 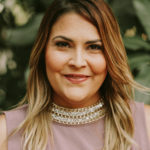 So the first phase of flourishing your online business is the type of clients you want and the ideal customer base that you’ll target that will help you and your business to achieve goals. 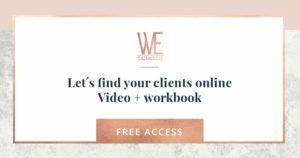 Join me in this free video and workbook where you can explore WHO your clients really are and how can we apply those characteristics to find them in social media.